Vicki's sculptures may appear fragile, but they have considerable strength from the way they are designed and created. Prior to shipping, each piece is encased in a custom protective cocoon to ensure its safety. If a piece is damaged during transit, Vicki will repair or replace it at her expense. 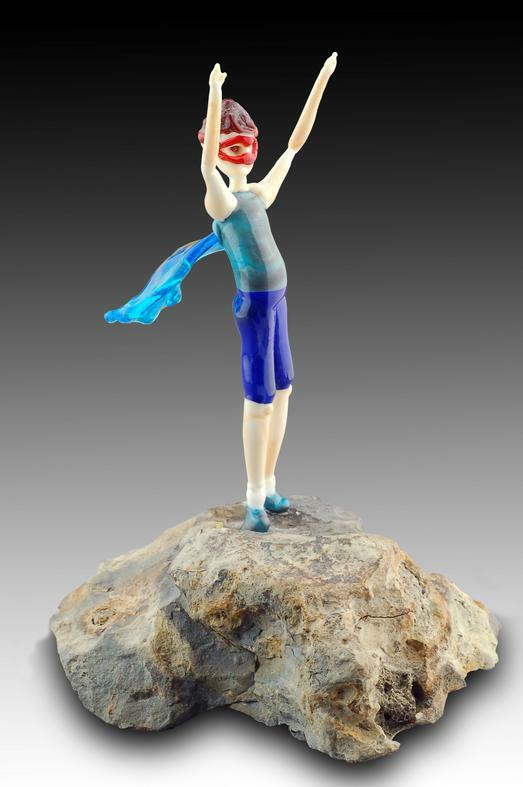 Vicki was featured by Glassation.com as one of "18 Game-Changing Female Glass Artists." 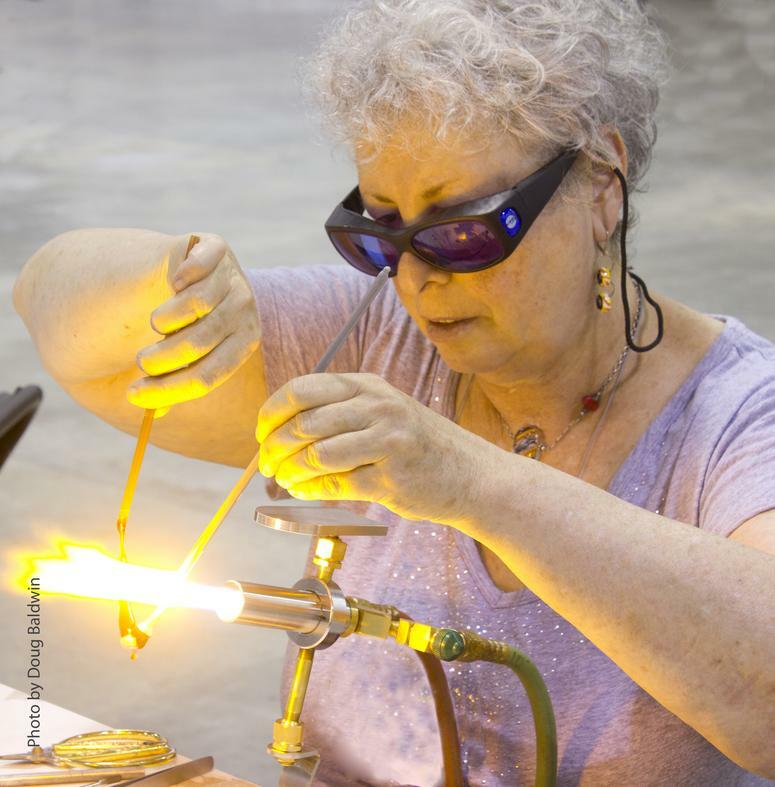 Her work has been featured on the cover of The Flow magazine and in eight editions of the “Annual Gallery of Women in Glass” published by The Flow magazine. 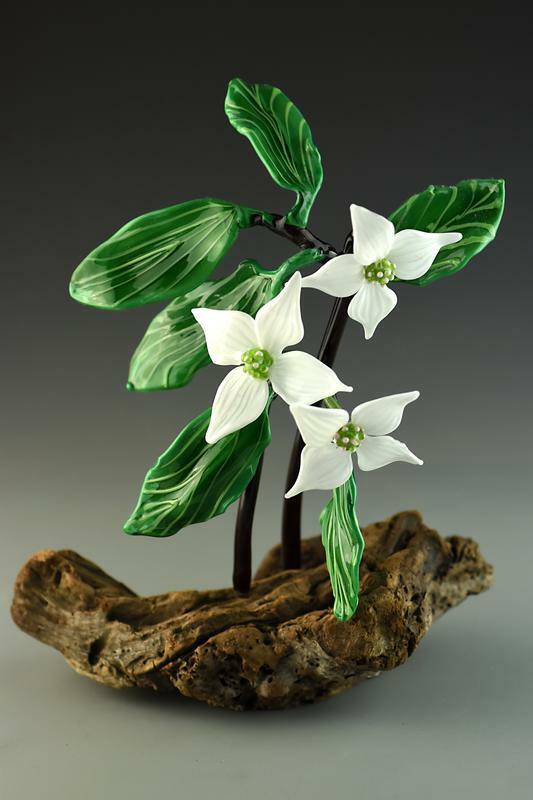 Vicki has been juried into prestigious gallery exhibits throughout the United States and the UK and was awarded first place in the flameworked glass category in the Delphi Glass 2018 Online Art Glass Festival. Her glass portrait of her dog Casey was selected for inclusion in 1000 Beads (Lark Books, 2014) and she was the July 2012 Artist of the Month in Beading Times.